Yes, we encourage you to take as many photos as you'd like! 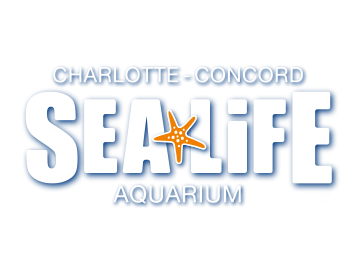 Please be sure to tag us at #SEALIFECC, too! We do, however, ask that you turn off your flash when you're inside the aquarium. Some of our creatures' natural habitats are areas of low or limited light.